PThe Caledonian MacBrayne ferry, 'Hebrides' arrives in Uig, Skye from Harris and North Uist in the Outer Hebrides. An MP has warned that there is a need to ensure the proper infrastructure is in place to accommodate the predicted increase in tourists if a Scottish Islands Passport is launched. Highlands and Islands Transport Partnership (Hitrans) is to examine the feasibility of introducing the initiative – like an NC500 for the isles. The ambitious scheme – revealed yesterday in The Press and Journal – aims to boost tourism across the country’s 93 inhabited islands and help support lifeline transport services to the most remote and fragile parts of the region. The proposals would see a passport holder have a special book to be stamped in each island they visit – and incentives could be introduced, such as cash discounts on items such as fares and linked to the number of islands they visit. The move has been broadly welcomed by tourism leaders and politicians. 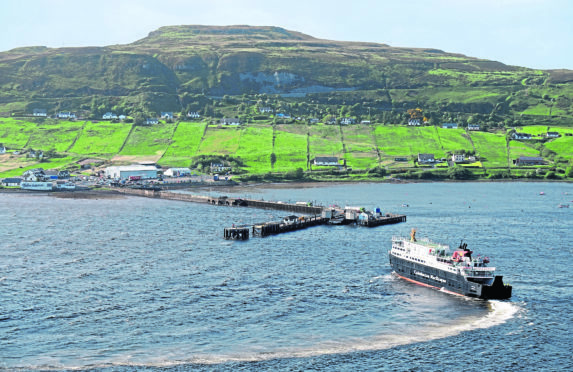 Western Isles MP Angus MacNeil described it as “positive”, but warned: “The islands are already very busy with visitors and there is a need to ensure the infrastructure is in place to accommodate even more. Hitrans manager Neil MacRae said the marketing tourism opportunities around the concept were endless. 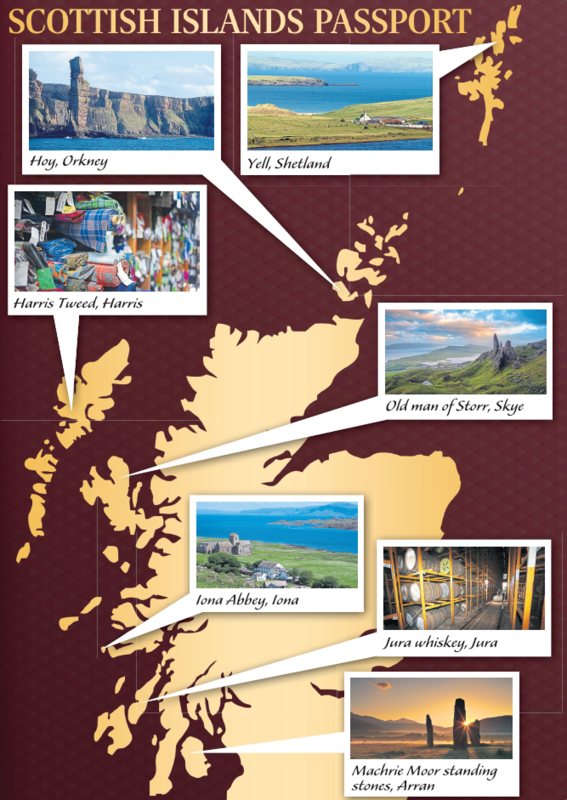 A main aim would be to encourage many more visitors to the smaller and least accessible islands which were not currently benefiting very much from the current tourism boom being experienced across the Highlands and Islands. VisitScotland said it would be “supportive” of any initiative which boosts tourism numbers.